What we as citizens believe is that are leaders- the societal political, and economic leaders are all set with their weapons to tackle the present predicament and we ourselves go into a deep slumber and keep snoring . There was a situation when all of us were filled with procrastination, consoling ourselves that yes there is somebody who’s taking care of the environment and saving our planet. But fortunately thanks to the almighty, our society has come up with the companies and tech-savvy industries with the sense of concern for the environment. Their mantra of going green has taken a step forward to minimize and reduce the effect of greenhouse gas emissions and deforestation. It is really surprising to know that the technological and automotive companies are all set with their tools and tricks to fight against the bad name of “spoilers of the environment” that they have gained over time. Honda has certainly proved its slogan “the power of dreams” to be true in the long run. 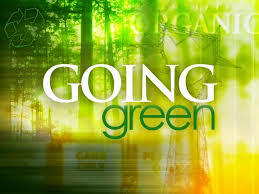 In this go green revolution Honda is leading the march ahead. Have you ever wondered that an automotive company can do more good to the environment than bad? Can we believe that the”tech-savvy” Honda would ever take a step to preserve and conserve the environment by developing such ideas that we would have never thought of? But yes Honda has proved this very unbelievable thing true. “Raise your voice not the sea level”, being the theme of this year’s world environment day, Honda tuned all its extravagant activities for week long celebrations at its Manesar factory and across all India dealership network for the 14th consecutive year . It is surprising to know that such an industry, where manufacturing is its prime concern, the CEO of Honda, marked the beginning of this event by planting a young sapling. Not only this, it is far amazing to believe that all the employees and workers from the top level white collars to the bottom level blue collars , all took a pledge to stay committed towards environment protection in their work areas and day today lives. On the basis of being societal stake holders what else can we demand from this company?? Two most important things that a business or company can have is its vision and its mission where we could define vision as the companies far-sightedness to grow in the future and the mission being the steps undertaken to achieve this vision. Now preserving the environment is at top of the mind of all the Honda workers and they have the global vision of 30 per cent carbon di oxide reduction by 2020. Undoubtedly they are contributing in India to their fullest capacity for the same agenda. What they are looking forward is to contribute to build a greener tomorrow. And this crystal clear action is reflected in their processes, technology and architecture as well. 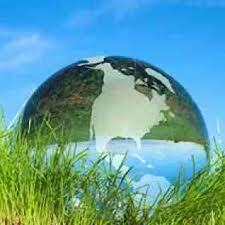 Going green is their mantra today as I mentioned before, and they are very beautifully applying this mantra through their green actions, green factory, green dealers and green supplier concept. 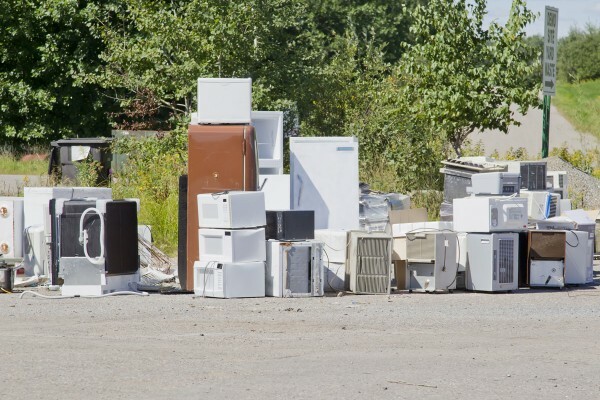 The problems that we generally face with these companies are their greenhouse gases, heat and chemical emissions that cause a lot of damage to our environment. But guess what, Honda has sealed this very loop hole too. They have installed waste heat recovery boilers to recover waste energy. We have heard of trapping the sun’s heat to create solar energy, but trapping the waste heat to create useful energy is an entirely new concept. They have not folded their hands just by generating energy out of waste heat instead they have widened their arms to get hold of the waste water also.Reports show that most of their waste water is recycled and reused in their business activities. Their contributions are not just “limited” but now are touching the demarcation of unlimited .Wholesome is what Honda is trying to be. It is providing each and every service in the field of automotives keeping in mind what they owe to the environment and to the public. Seeing an automotive brand name whose aim was and still is to lead the world by providing its unbeatable vehicles in the four wheeler s and two wheelers category, contributing this much to the environment is certainly a dream come true. 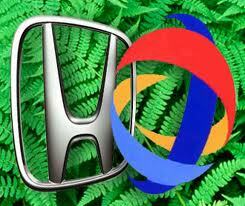 And now Honda can perfectly justify its slogan “the power of dreams” in a much greener sense. So what we can now conclude is that although we always blame the technology and industries for the pollution and harm done to the environment but now the scenario has changed. It is now on the part of the citizens-the common man to do his part to save the environment because the industries have already taken a step ahead.